Large Three Bedroom Apartment. Units have laminate and carpet throughout, they also include a dryer. Plus utilities. 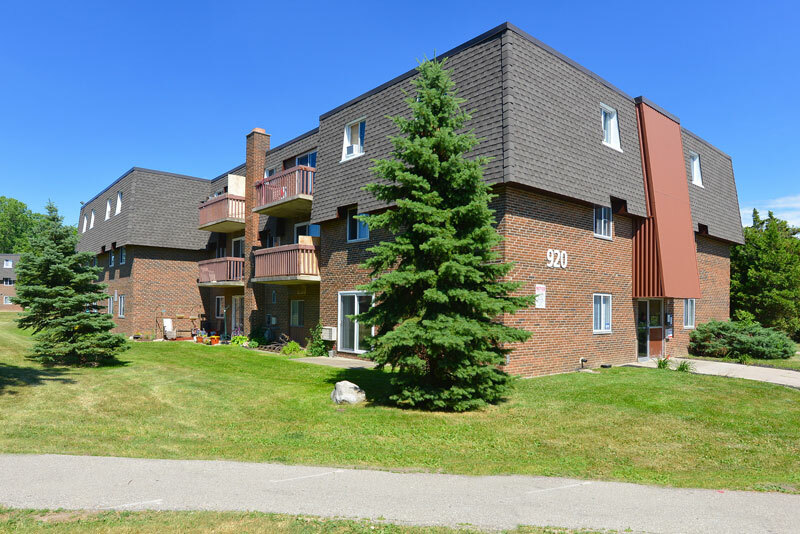 3 story walk-up buildings with controlled entry and located within walking distance to major bus routes as well as Westmount Shopping Center.